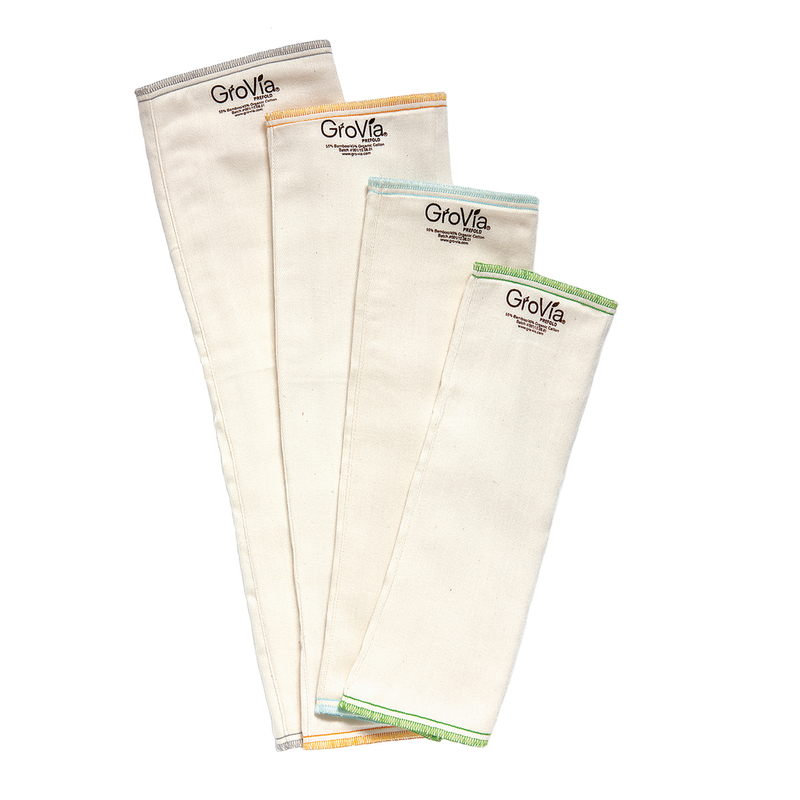 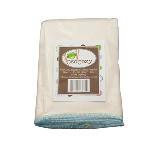 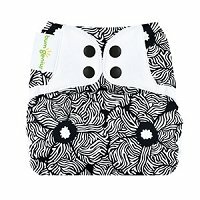 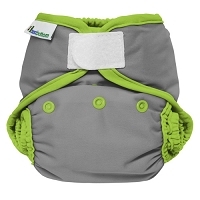 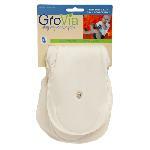 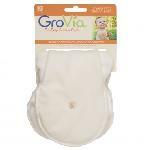 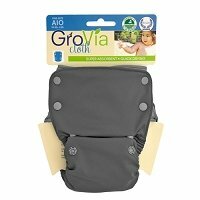 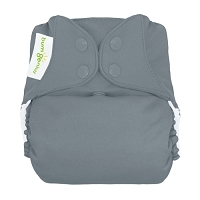 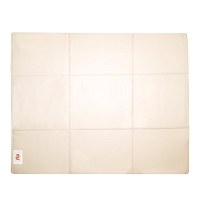 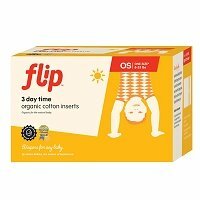 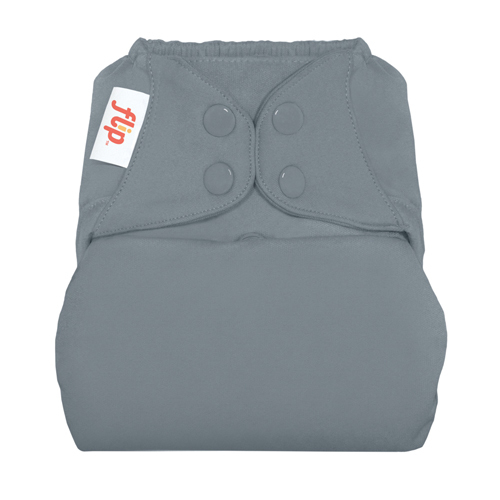 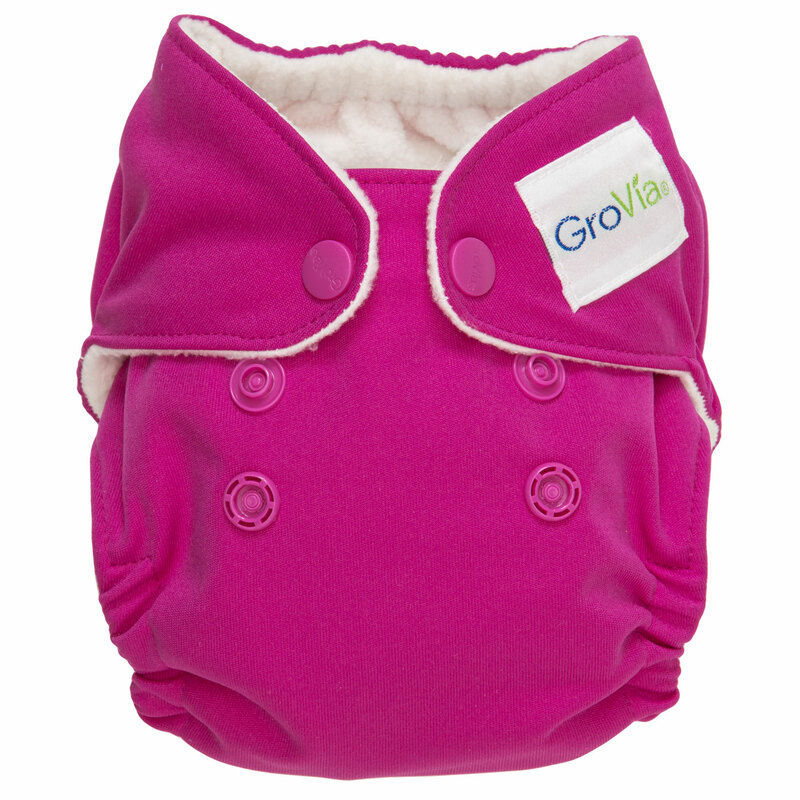 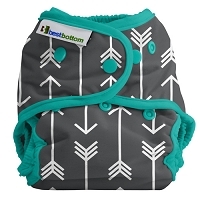 GroVia Newborn AIO Diaper. 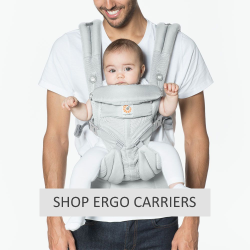 Click image to see available colors and prints. 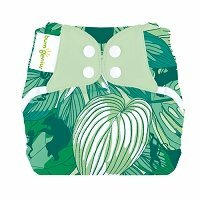 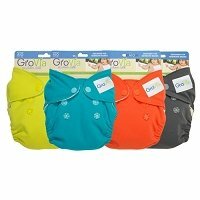 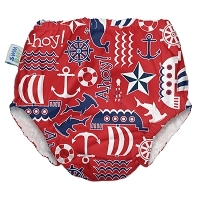 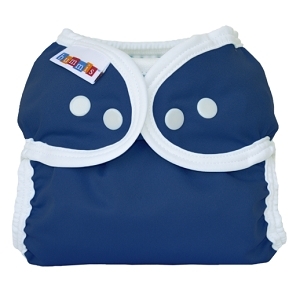 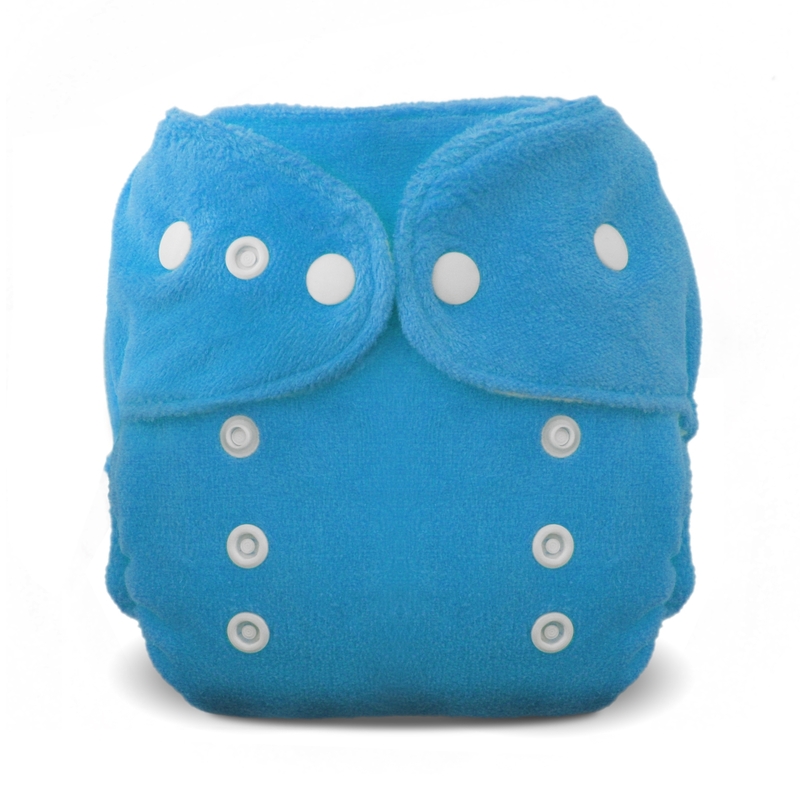 GroVia Swim Diaper. 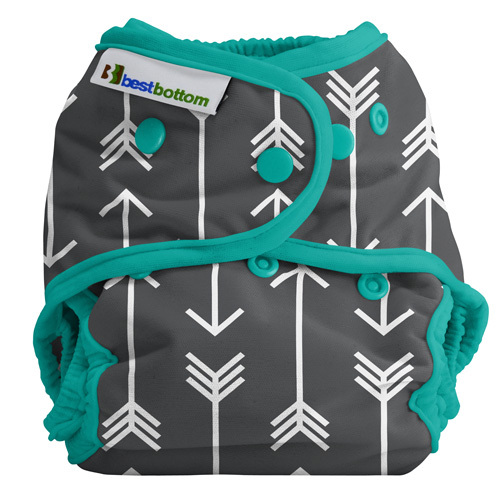 Click image to see available colors and prints.